It's the final countdown! 10... 9... 8... 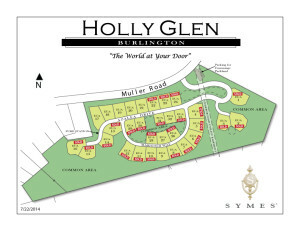 There are only 7 homes left at Holly Glen and they are going... going... going to be gone fast! This is your chance to live in one of Greater Boston's most vibrant areas - all the shopping and dining you could want in a town, with the peace and quiet you need in a neighborhood. 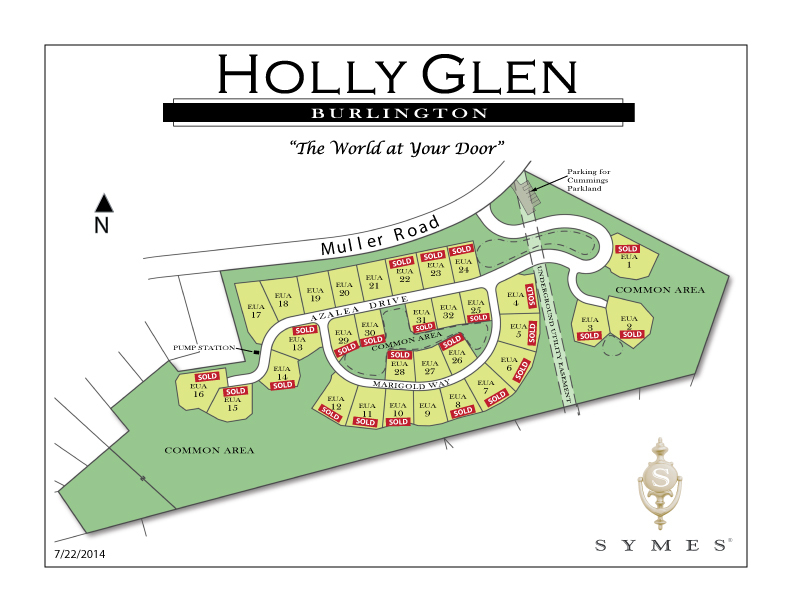 Your brand new Holly Glen home is waiting for you, but only if you don't wait too long!